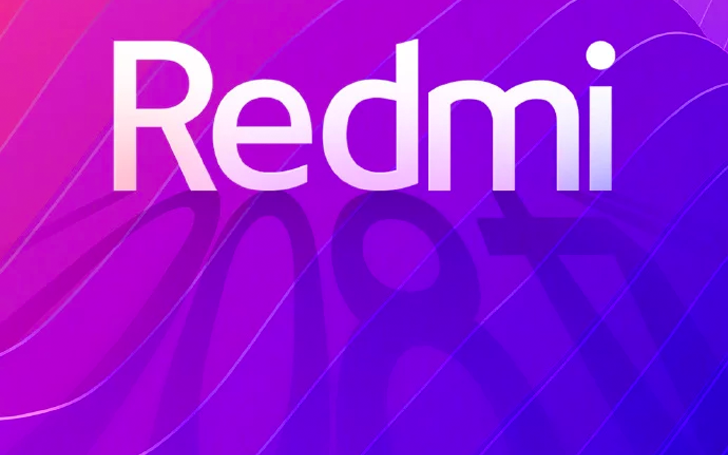 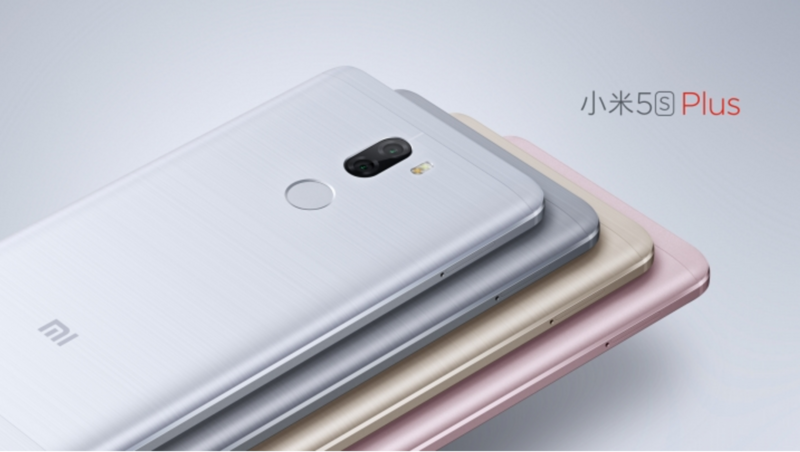 Taking a page from Oppo and OnePlus or Huawei and Honor, Xiaomi seems ready to spin its Redmi line-up into a separate, independent brand. 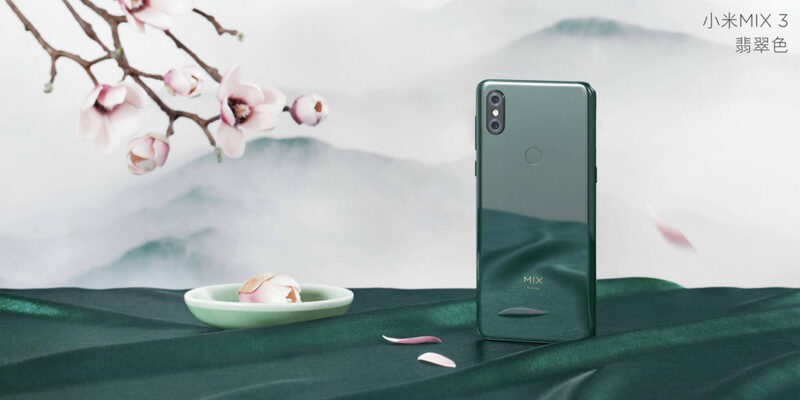 This wouldn't be a first for the company though, as it already has the standalone Poco brand as well. 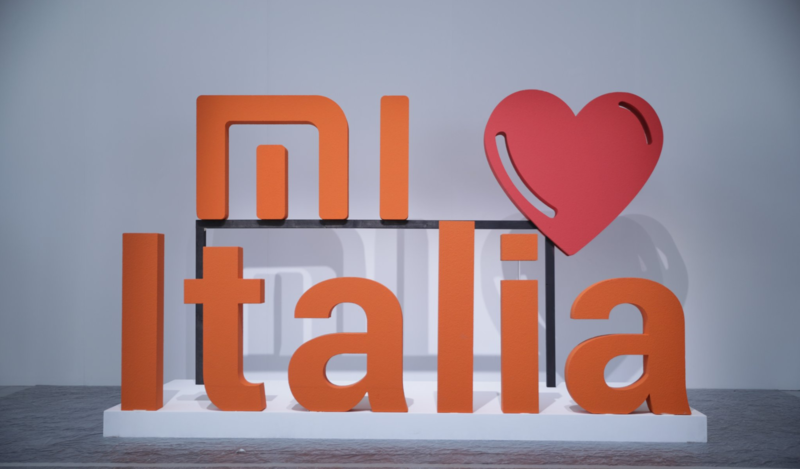 Though we knew it was coming soon, Xiaomi is officially launching its products in Italy just after landing in France a few days ago. 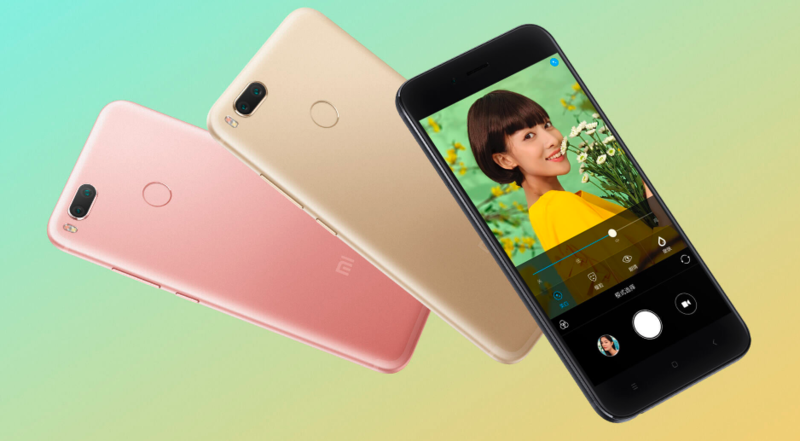 From phones like the Mi Mix 2S and Redmi Note 5 to the Mi Electric Scooter, Italians can now join the Mi family. 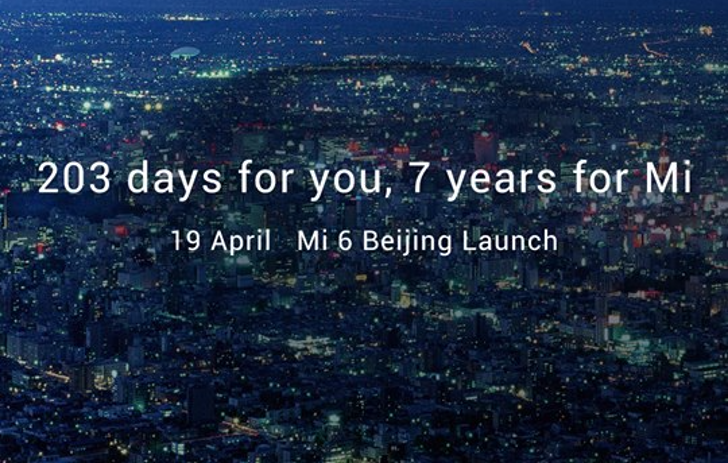 According to Wang Xiang, Senior Vice President of Xiaomi, the first authorized store opens on Saturday in Milan.